We are Family Strong! The Leadership and staff are committed to providing a healing and deliverance environment that focuses on the mind, body and spirit. 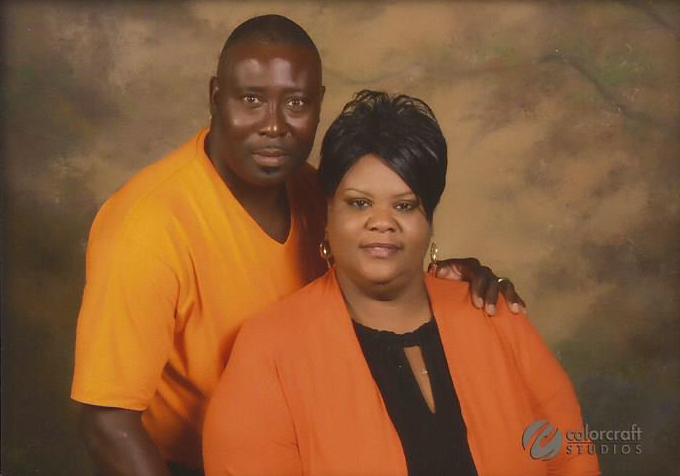 are currently the Lead Pastors for Sunset Family Worship Center, Eastman, Georgia. Before moving to Eastman, Bishop Woody Jarrett was the Administrative and Executive Pastor for Cornerstone Church of God in Columbus, Georgia. He’s held Assistant Pastor’s positions in Columbus, Georgia with the Morningside Church of God and in Fayetteville, North Carolina with the Lakedale Church of God. He also served as an Associate Pastor in the Biggs Field Chapel at Fort Bliss, Texas and at the Serviceman Christian Center in Seoul, Korea. Bishop Jarrett served our nation for twenty-four years in a series of demanding positions and retired from the Army in 2008 with the rank of Command Sergeant Major. He served as an Army Ombudsman for the Warrior Training Battalion, Fort Benning, Georgia for five years. First Lady Jennifer is a dedicated helpmate who can usually be found alongside her husband exercising her motivational gifts in various areas within the local body. She finds great joy in connecting individuals with the necessary resources to meet their spiritual and/or practical needs whether through Women’s discipleship; small group Bible studies, fellowships or job skills assistance. First Lady Jennifer holds a Masters in Social Work and has extensive experience in the nonprofit and military communities. She humbly serves as the Director of the Women of Destiny ministry; currently sits on the South East Regional Fellowship (SERF) Women’s Ministry Board and the Dodge County Food Bank & Pantry Board. Bishop Jarrett and Jennifer and together have four children; Alexis, Chelsea, Caleb Joshua (CJ) and Kayla. currently serve as part of the leadership team for Sunset Family Worship Center (SFWC). Bishop McCloud in an Ordained Bishop in the Church of God. Bishop McCloud is the Outreach Coordinator for SFWC. Bishop McCloud serves our nation as a member of Georgia Army National Guard. Bishop McCloud pastored Pineview Church of God from 1995 to 1996. His past leadership positions were Sunday School Superintendent, and Church Clerk. He presently teaches Sunday school at SFWC. 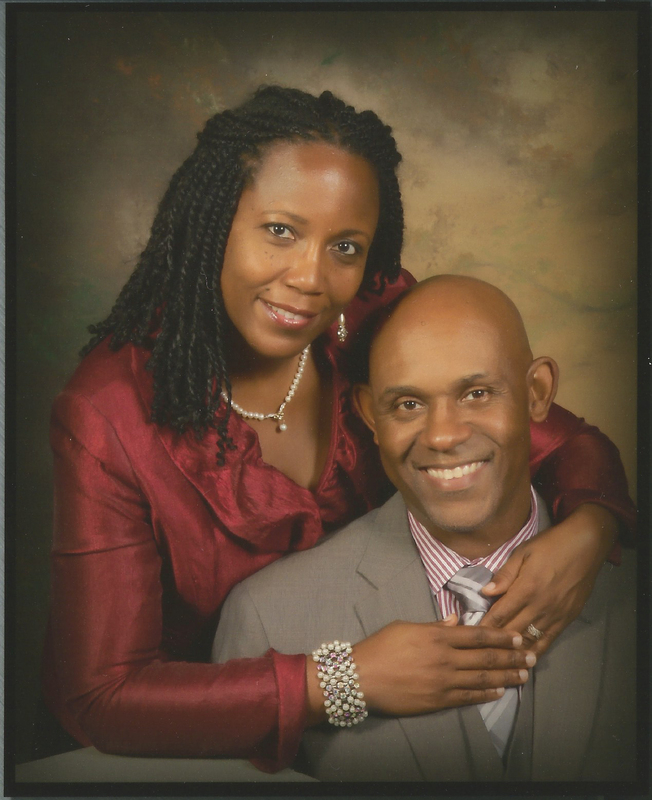 The McClouds are members of the Elder Board. The McClouds lead the Care Elder Group which consist of the Prison and Jail Ministry, Nursing Home Ministry, Hospital Ministry, Back Pack Program (Dodge County Middle School), Meals on Wheels, and the Food Pantry. Sister Linda McCloud serves as the Food Bank Coordinator at SFWC. She also leads a team of volunteers for the Meals on Wheels program in Eastman, GA. She serves as a voluntary Administrative Assistant for the church. Additionally, Sister McCloud serves on the Women of Destiny leadership team. She also teaches Sunday School. currently serve as part of the leadership team for the Sunset Family Worship Center. Pastor Wrease is an Ordained Minister in the Church of God. In addition, the Wreases are members of the Elder Board. The Wreases are leaders of the Connect Elder Group which consist of the Church Administration, Media Arts Ministry, Kingdom Man Ministry, Student Ministry, One Flesh Married Couples Ministry and the Singles Ministry. The Wreases are both are Sunday School teachers. Sister Pamela Wrease serves as the Church Treasurer. Sister Wrease also serves on the Women of Destiny leadership team. currently serve as part of leadership team for Sunset Family Worship Center. In addition, the Johnsons are members of the Elder Board. 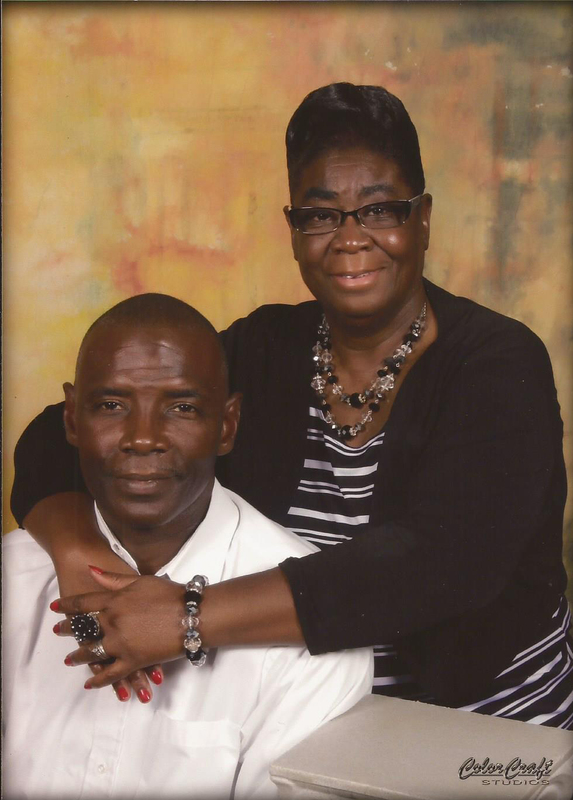 The Johnsons are leaders of the Commit Elder Group, which includes Greeters Ministry, Intercessory Prayer Ministry, Usher Ministry, Grounds Maintenance, Culinary/Hospitality Ministry, and Nursery Ministry. 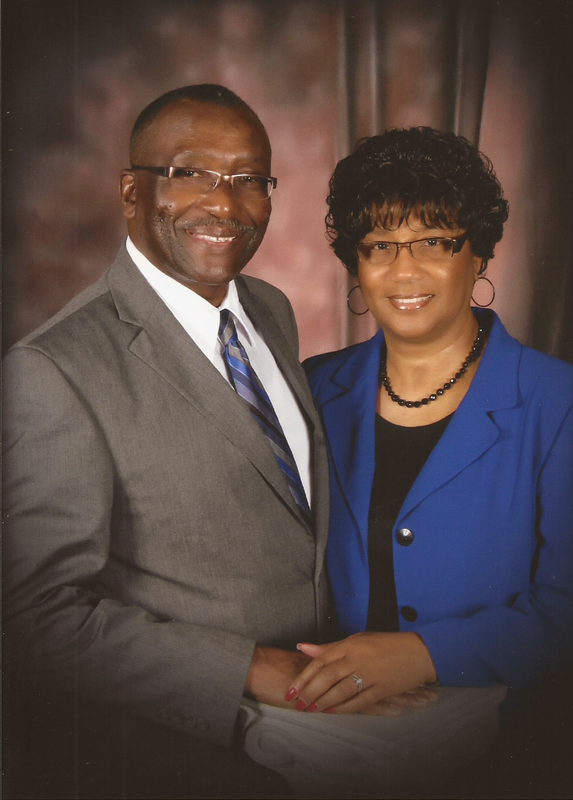 Deacon and Deborah Johnson also lead the Seasoned Soldiers of Christ, 50+ ministry. Deacon Johnson is a member of the Finance Committee and the Trustee Board. Sister Johnson is a Sunday School teacher, President of the Choir and Musicians, and serves on the Women of Destiny leadership team.